Barbara J Camacho : INDIANO & COMPANY CPAs INC.
Barb has a Bachelor of Arts in Economics from Geneva College and 10 years experience working in the Trust Funds Department at Society National Bank. Barb joined Indiano & Co. in 2012 after taking time to raise a family. 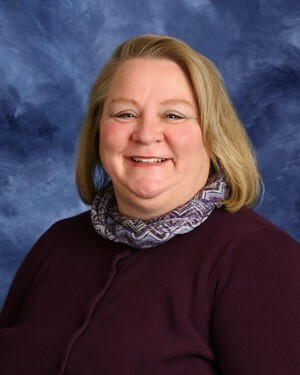 She acts as Administrative Assistant to Kathleen and also provides administrative support to the group of professionals and office staff at Indiano & Co CPAs Inc.
Barb enjoys hiking, biking and the occasional jog. She also enjoys reading, watching movies and theater. Barbara is an Associated Person with American Portfolios Financial Services.